I am currently a Kavli Institute Fellow in Exoplanets at the University of Cambridge. 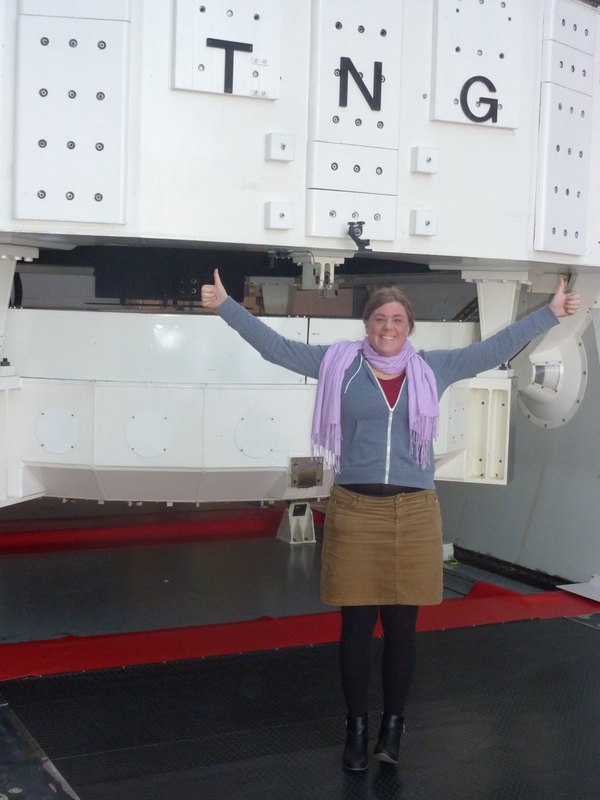 As part of the HARPS-N Science team, I work on several projects related to exoplanets and their host stars, determining stellar parameters and abundances, battling stellar activity and characterising planets via radial velocities. When I am not playing with the stars on my computer, I go observe them in La Palma or Chile. On these pages you can find out more about my research and academic activities. Have fun browsing!